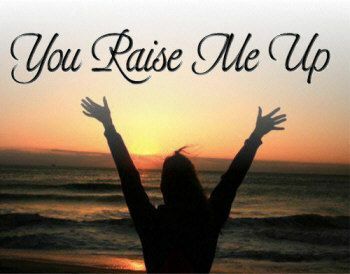 This is the popular song "You Raise Me Up" made famous by Josh Groban and many others arranged for 4331 Rhythm Big Band. This is a moderate difficult work with lots of instrumental solos. This can also be performed as a vocal solo. (vocal included). Note that there is only a single part for all rhythm - a piano part with chord symbols and rhythm cues. There is also a 5441 Big Band Version here on this web site.